Melissa at Simply Social Designs provided great and timely customer service when it came to questions I had before I placing my order. 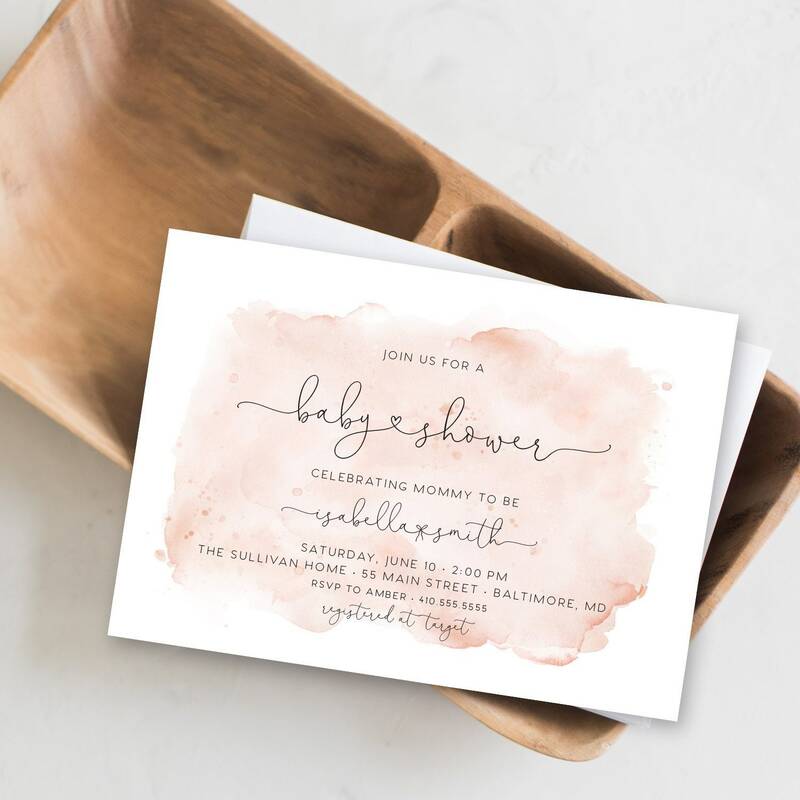 These sweet baby shower invitations are such great quality and the turn around was quick and seamless. 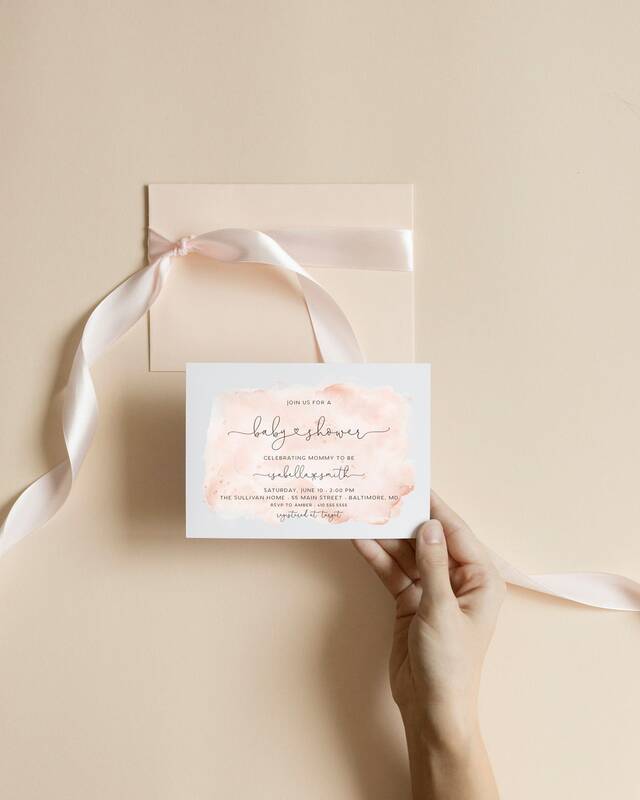 When the time comes to purchase other invitations I will definitely choose Simply Social Designs.